Who Says Your Work And Life Have To Be In Conflict? 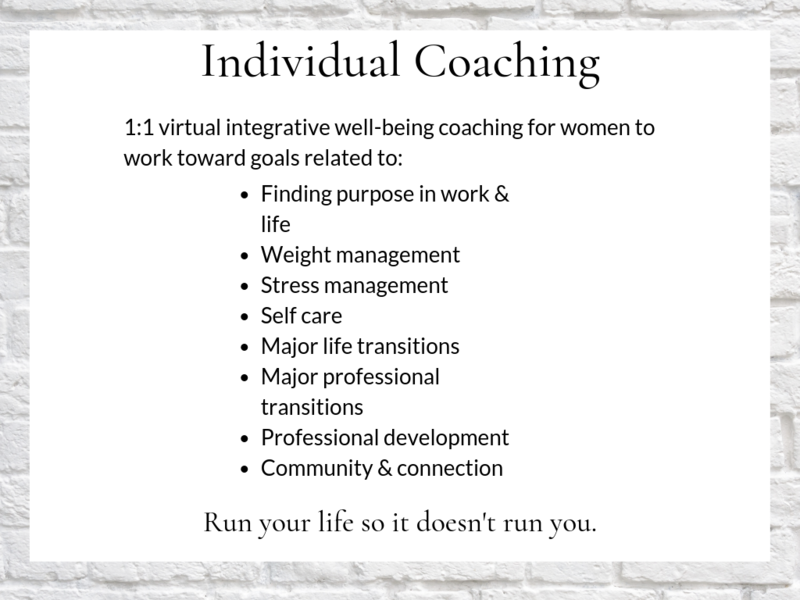 Finally, coaching services and programs that combine wellness, professional development, and community for women. “WHEN WE TAKE CARE OF OURSELVES, WE ARE MORE EFFECTIVE, WE ARE MORE CREATIVE, AND WE ARE MORE SUCCESSFUL." 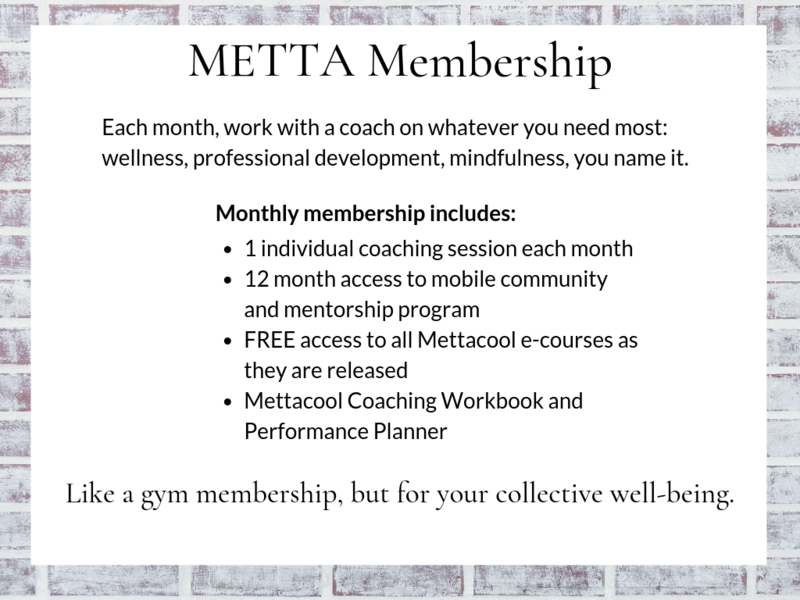 Mettacool's coaching services and programs focus on women and the idea of collective well-being, which combines wellness and professional development to help women thrive. 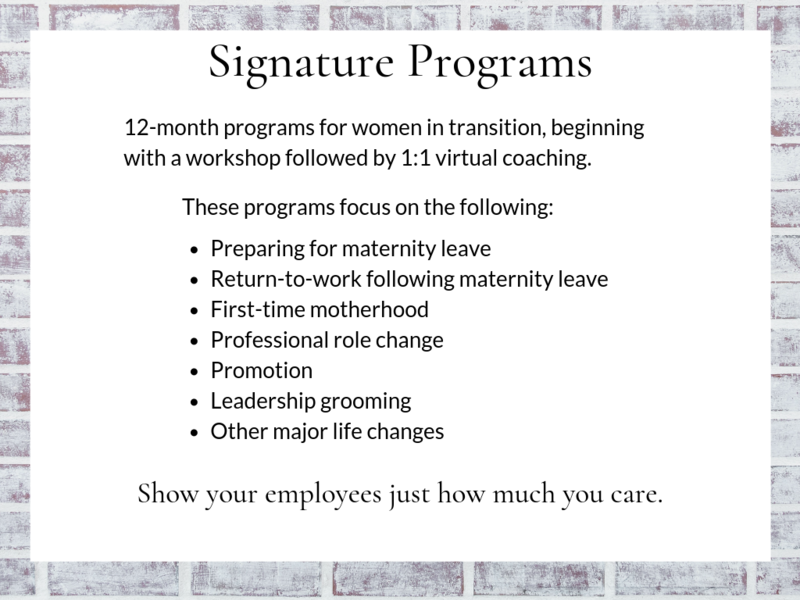 Our team also specializes in coaching women through major life transitions, such as a career change or the return to work following maternity leave. 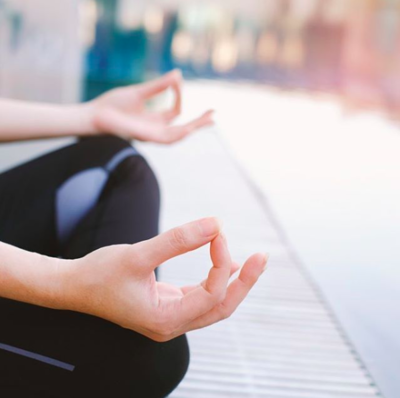 Blending mindfulness and intuition with evidence-based research and coaching methods, our comprehensive process ensures a successful and powerful transformation. Visualize your most extraordinary life, assess your current well-being, unique purpose, and strengths, and dig deep into the mindset work needed to move forward. Find focus, increase confidence, gather your success tribe, and set forth an action plan rooted in accountability, reality, and positivity. Clear, strong, and supported, you take action. Through small but impactful changes, evolve into your best self, personally and professionally. 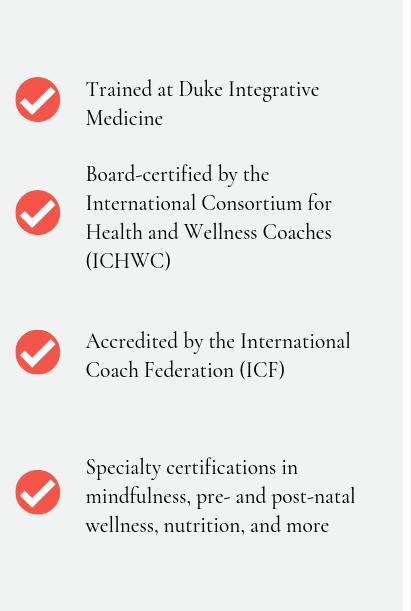 Mettacool requires our coaches to complete the Integrative Health Coaching certification program at Duke Integrative Medicine, and all coaches are nationally board-certified by the International Consortium for Health and Wellness Coaching. 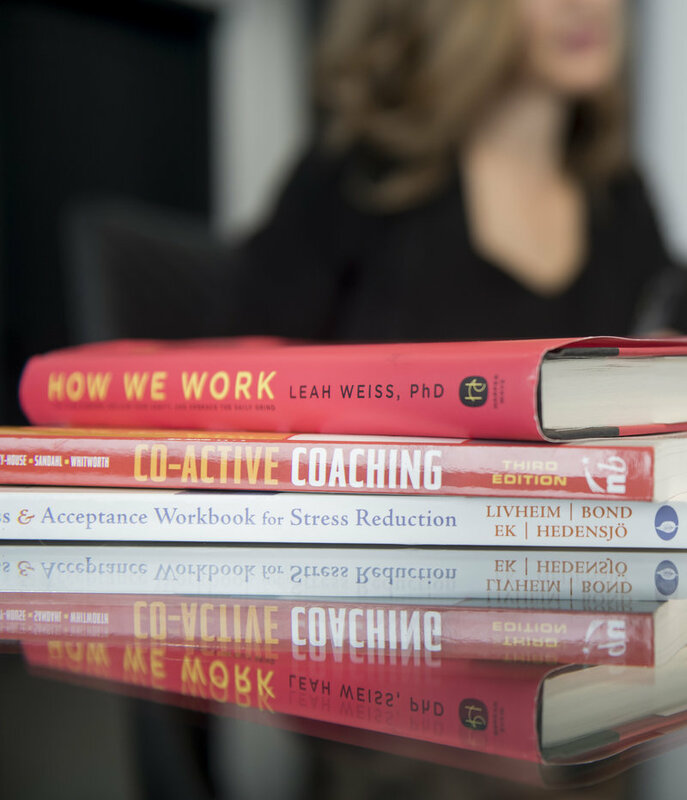 All coaches have undergone extensive training in psychology-based coaching techniques, such as Motivational Interviewing, and all have additional certifications in at least one the following specialties: nutrition, exercise, pre- and/or post-natal health, diabetes education, and mindfulness. We are Natalie Eicher and Molly Winding Dewey, the founders of Mettacool. 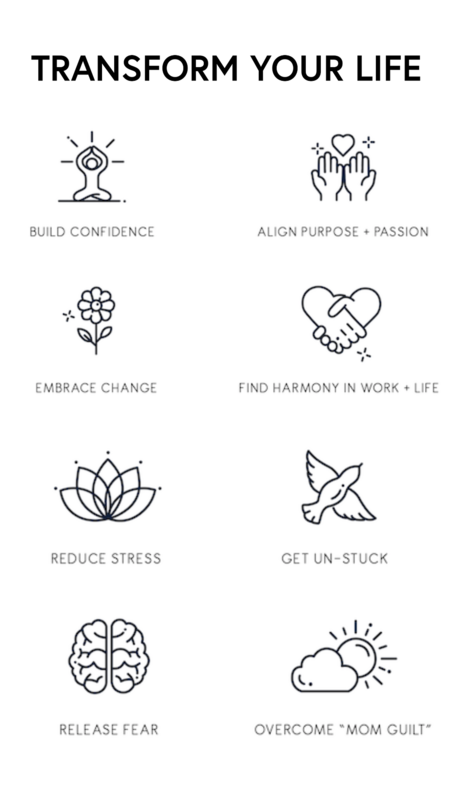 We are mindfulness mavens, health junkies, and real women on a mission to change the way women get ahead personally and professionally. 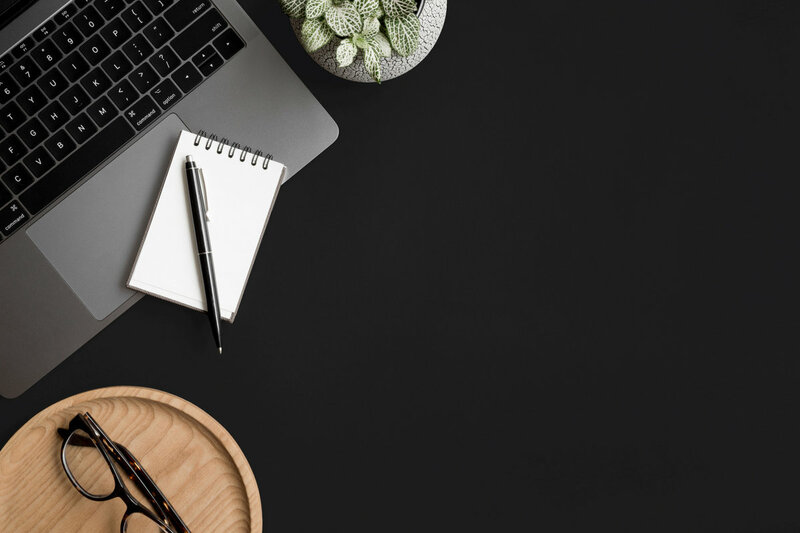 Molly uses her role at Mettacool to bring together and utilize her many passions: connecting with others, empowering women, public speaking, writing, and traveling. She and her husband live in Vail, CO. Follow Molly on Instagram @mollydewey. 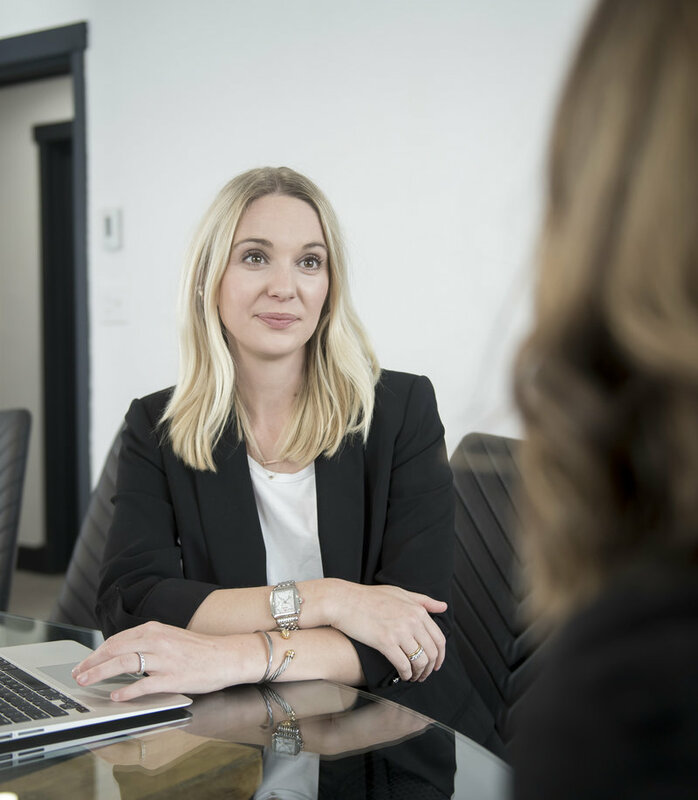 Natalie is passionate about helping people visualize and achieve their personal and professional goals, leading them to realize their purpose and potential and put it into action. She lives in Raleigh, NC with her husband and son. Follow Natalie on Instagram @nataliee_wellness. 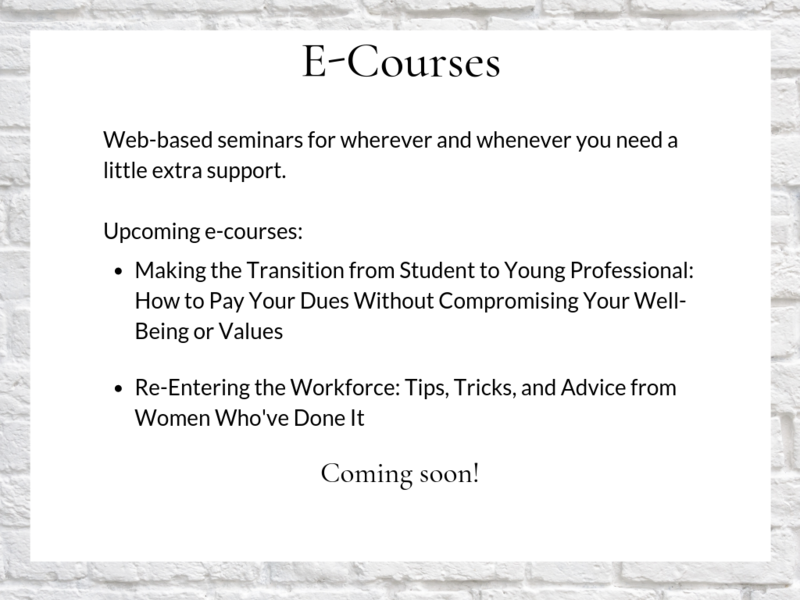 Mettacool's Signature Programs guide women through times of major transition. 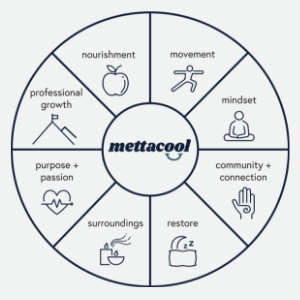 Mettacool's workshops cover a variety of topics like work-life integration, the power of visualization, building community, and more. 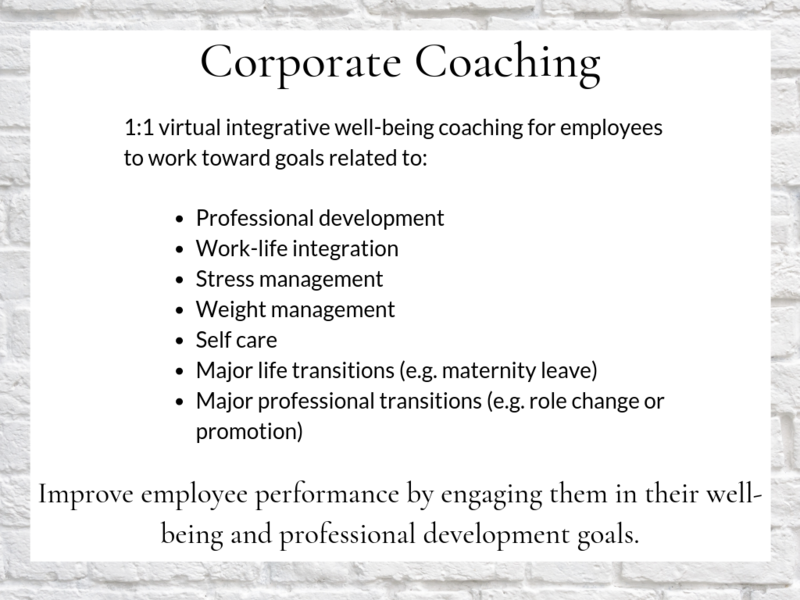 The proprietary "Mettacool Method" pairs integrative health coaching methodology with executive and leadership training techniques to help women climb the corporate ladder while still prioritizing their well-being. 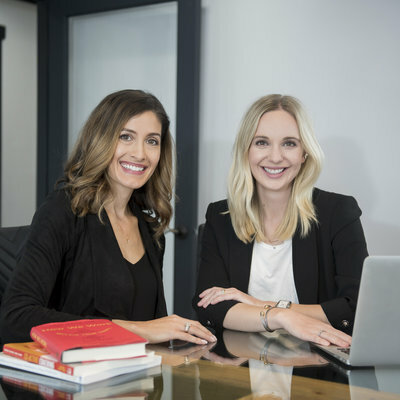 In addition to being coaches, Mettacool's founders, Molly and Natalie, are experts on a number of wellness- and career-related topics. If you'd like to have either of them as a guest or panelist, see below. 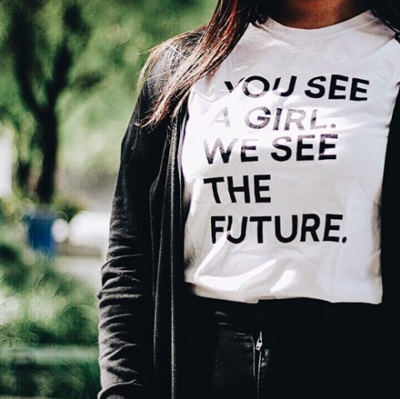 We enable women to reach higher levels of personal and professional performance through personalized coaching and evidence-based education that focuses on collective-wellbeing and fosters the community women need to thrive. 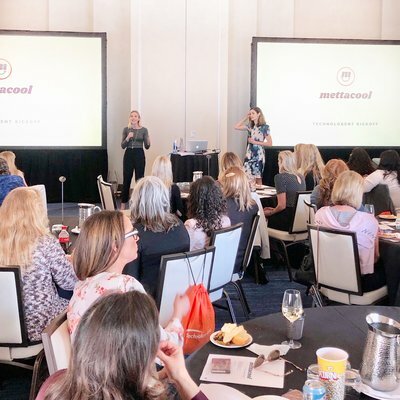 Mettacool’s vision is to create systemic corporate change by training and supporting businesswomen as champions of well-being in their own lives, creating a ripple effect that’s far reaching and impactful to both the individual and organization. 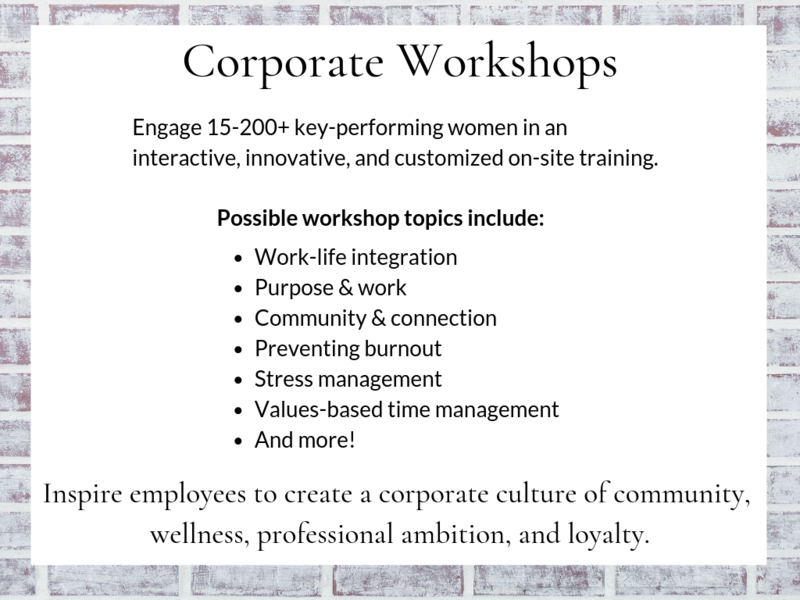 Mettacool's coaching services and programs strategically focus on women and the idea of "collective well-being", which combines wellness and professional development to help women thrive, especially during major life transitions.